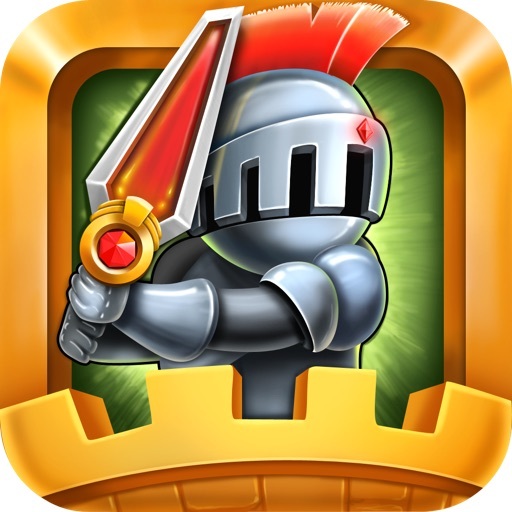 * Top 10 RPG in US, France, Australia and over 20 countries! 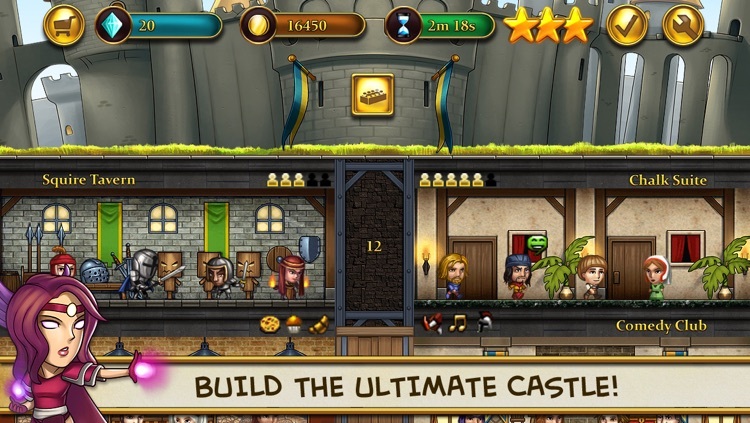 Build your *ultimate* castle to train an army of mages, paladins, archers, and other warriors to battle against other kingdoms. 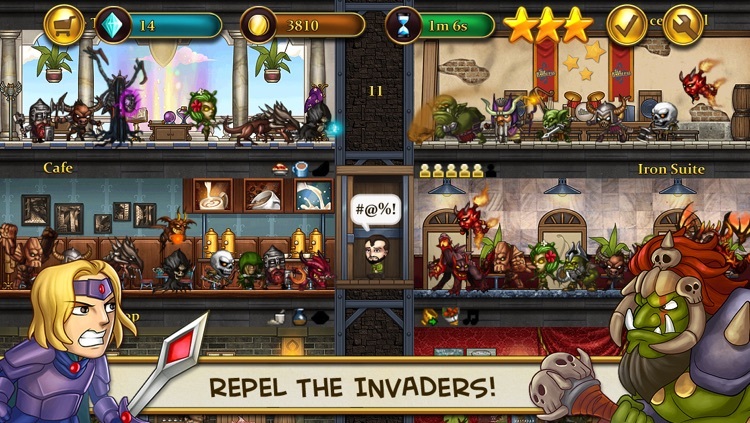 Manage your castle by housing civilians who must run the restaurants, banks, etc and protect them against monstrous invaders. 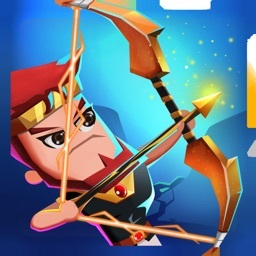 - Unique mix of tower building and strategic RPG! 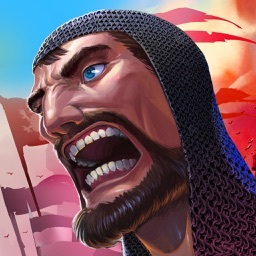 - Create an awesome army from 9 classes including Mage, Crusader, Paladin, Archer, and Swordsman. 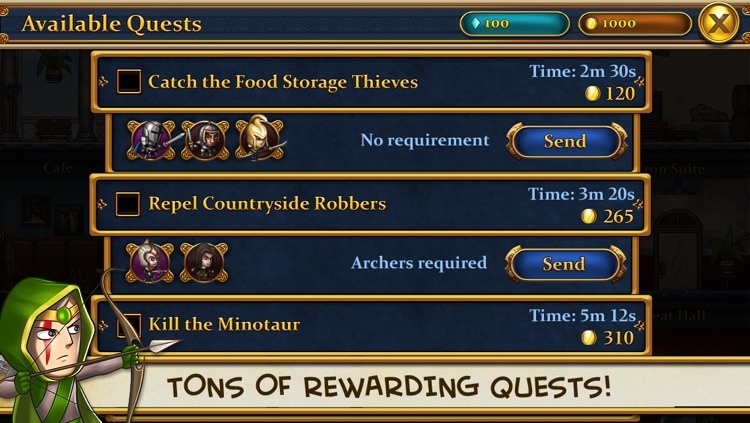 - Recruit one of 6 unique Heroes as team captain, each with special abilities. 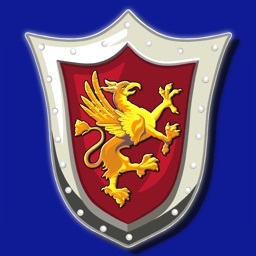 - Advance through the Amateur and Pro Leagues and raise your kingdom’s rankings. 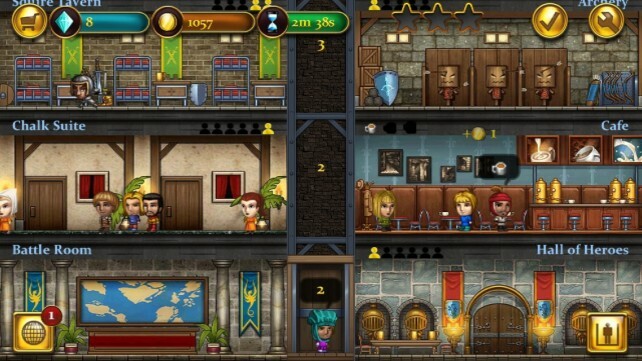 - Build over 40 different rooms including restaurants, banks, and casino halls, with more to come in future updates. 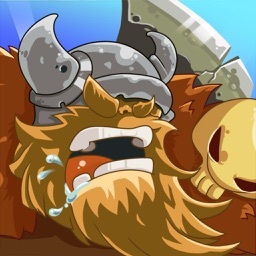 - Defend your castle from horde of invaders! 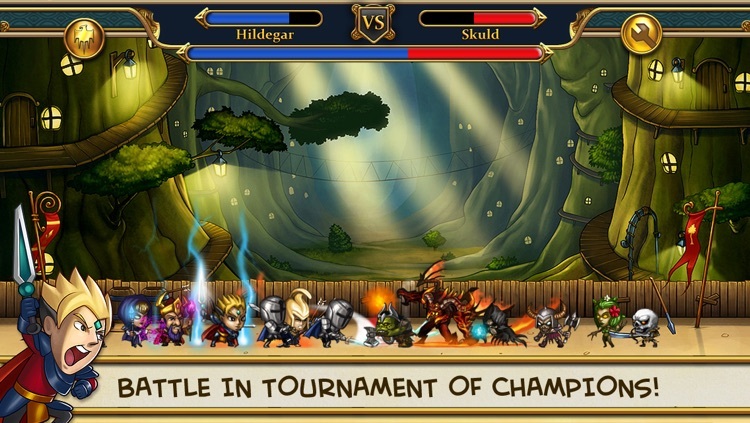 - Send warriors on an endless number of Quests to gain valuable gold and resources. - Universal app for all iOS devices. 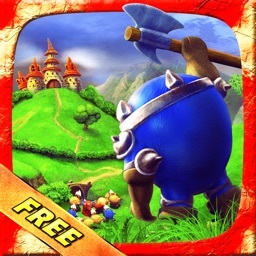 Castle Champions is developed by Artlogic Games and published by Gamenauts. Is Your Castle Full Of Champions? 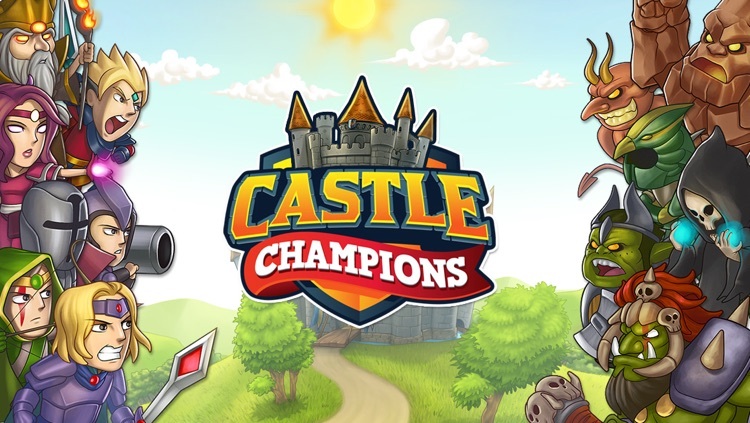 Castle Champions is another freemium-based title that you can spend some time (or money) on.